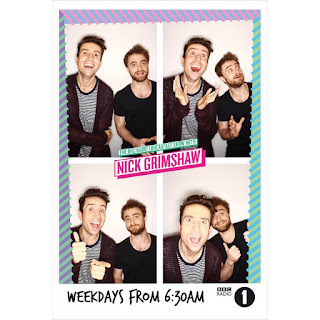 Jungle promotion: This morning Daniel was on BBC Radio 1's Breakfast Show with Nick Grimshaw. Spencer Soloman shared a photo via Instagram. 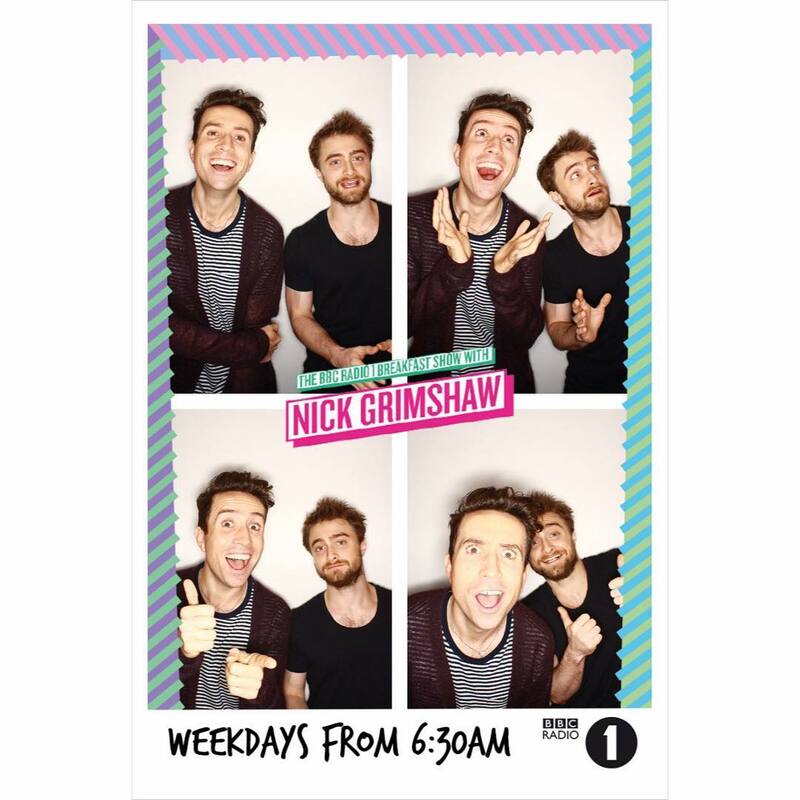 You can listen to the episode via BBC's iPlayer (29 days left), Daniel's interview starts at 1:42:06. Photo booth (Instagram) also shared on Daniel's official Google+.